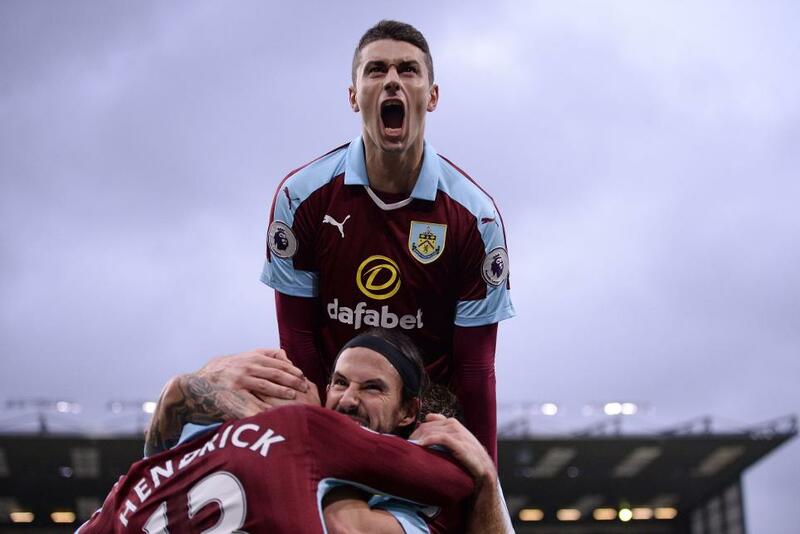 Burnley defender Matt Lowton has called on his side to make up for their defeat at Southampton when the two sides meet at Turf Moor on Saturday. Lowton believes the Clarets did not give a good account of themselves when they lost 3-1 at St Mary's Stadium in October and is determined for his side to continue their fine run of home form, which consists of five wins from their last six Premier League matches at Turf Moor. "I’m sure they'll know as much as we do that we're a different team at home and I'm sure they're not looking forward to coming to Turf Moor," Lowton told www.burnleyfootballclub.com. "Our home form has been key for us this season and has been our strongest point so far, so it's important to keep that going."